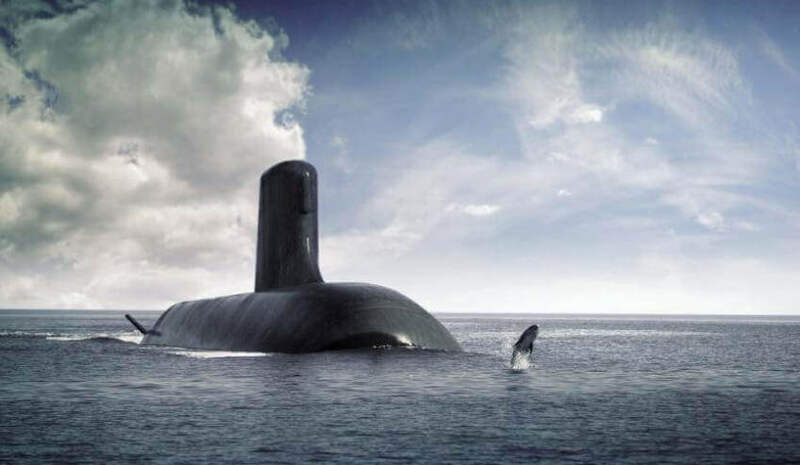 With news that South Australia is set to lose a federal electoral seat, a NSW senator for the Liberal Democratic Party wasted no time stoking the flames, saying SA could lose the build of the Future Submarines under the new seat redistribution. On Friday, in response to a tweet regarding the potential wipe out of the South Australian seat of Mayo, senator David Leyonhjelm tweeted, "With fewer seats in SA, perhaps not all the submarines will have to be built there." Speculation has emerged that Minister for Defence Industry Christopher Pyne's federal seat of Sturt in SA could fall victim to the redistribution of seats, in what would be a considerable loss for the Liberal Party. Senator Leyonjhelm has been an ongoing critic of the construction of the naval shipbuilding project Minister Pyne and Prime Minister Malcolm Turnbull promised to South Australia. Earlier this year, Leyonhjelm labelled SA as a mendicant and greedy state when it comes to taxpayer funded project. "As an undeserved perk for South Australians and a threat to tax payers and our national security, construction will begin in Adelaide in 2020. That's too bad," Leyonhjelm said during Senate time earlier this month. "The Australian people have already been subjected to the unedifying spectacle of the Future Submarine Project held hostage to the South Australian vote. "Is there no end to how far the South Australian snout can go in to the tax payer trough? Why attempt to buy South Australian votes when any amount is not enough?" A spokesmen for Minister Pyne told Defence Connect Leyonhjelm's tweet was "wrong" and said the Turnbull government "is fully committed to 12 submarines being built in Adelaide". 12 Future Submarines, nine Future Frigates and two of 12 Offshore Patrol Vessels (OPVs) will be built in South Australia, with construction of the OPVs set to begin next year. Naval Group was awarded the Future Submarine contract in 2016. Construction of the submarines will begin in 2021-22. The first of the 12 submarines is likely to begin entering service in the early 2030s. Construction will extend into the late 2040s to 2050 timeframe.